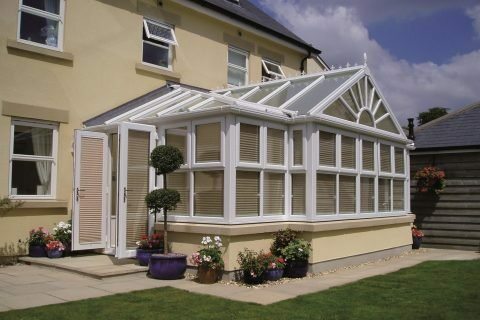 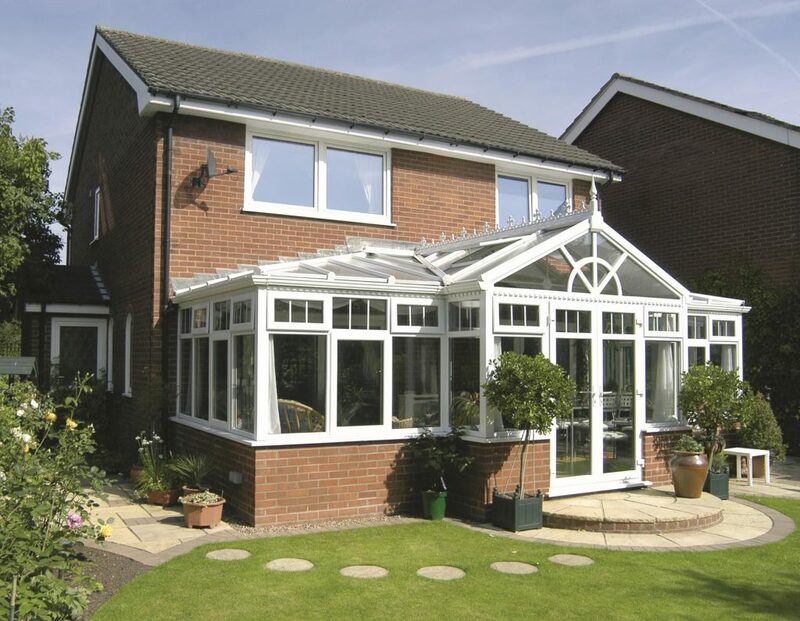 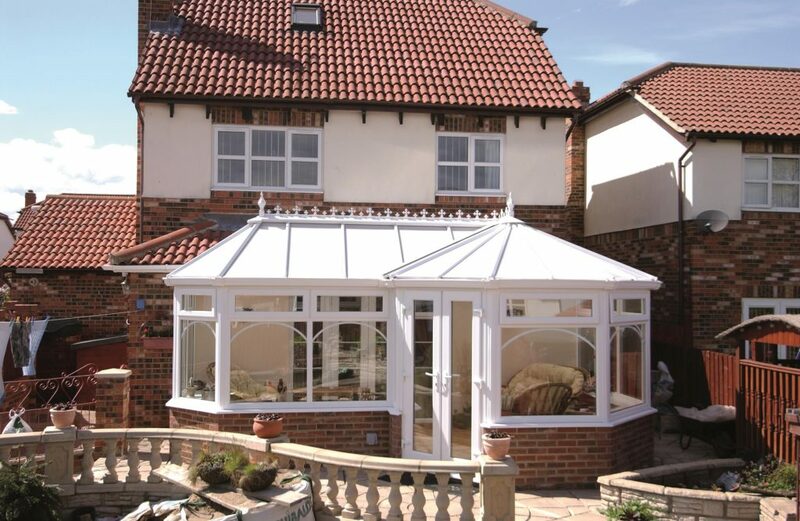 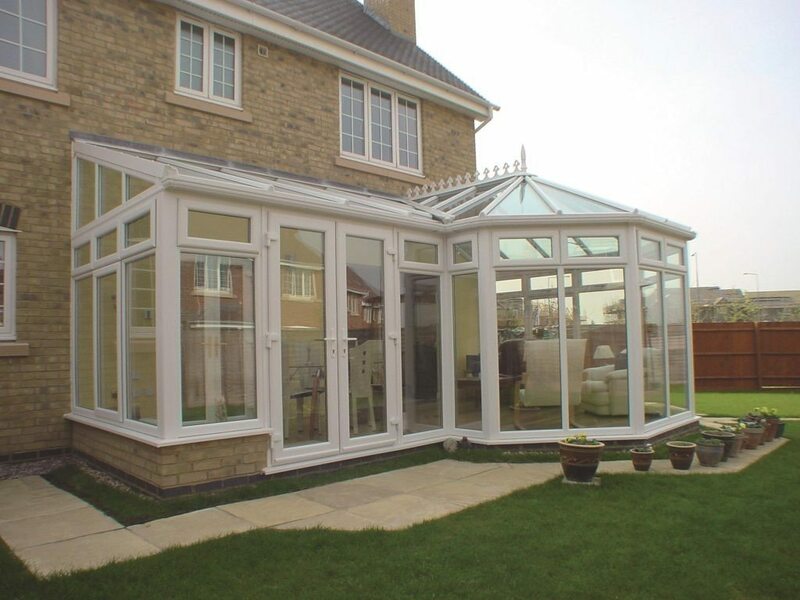 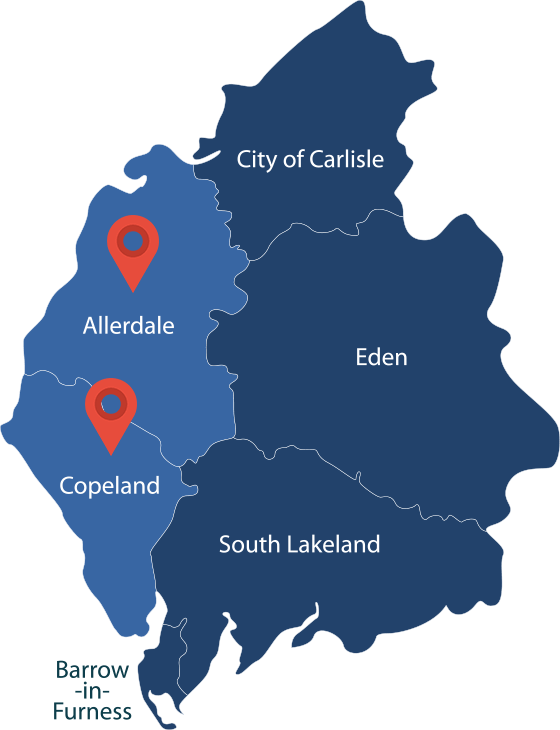 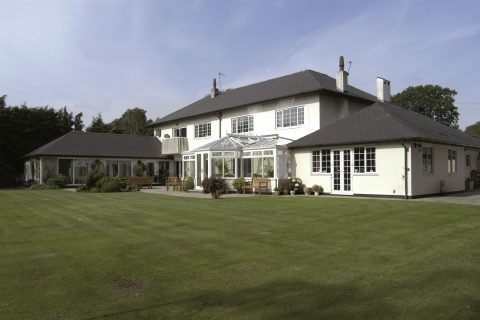 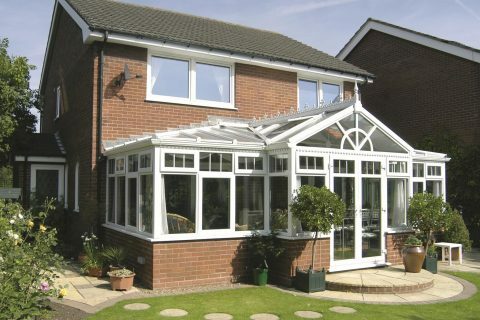 Typically installed in either a P, T or L-shape, Combination Conservatories in West Cumbria allow homeowners to make the most of available space and create multiple rooms under one roof. This style also offers great design flexibility, creating two or more distinctive areas in which to utilise however you choose. 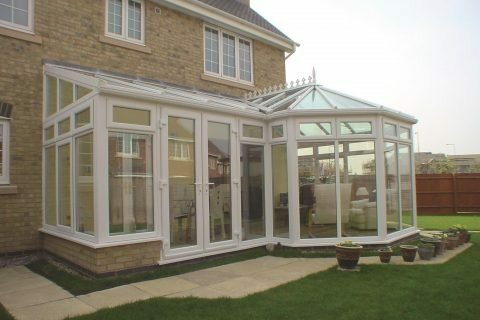 Most of our customers choose a dining table and a 2nd lounge/living area. 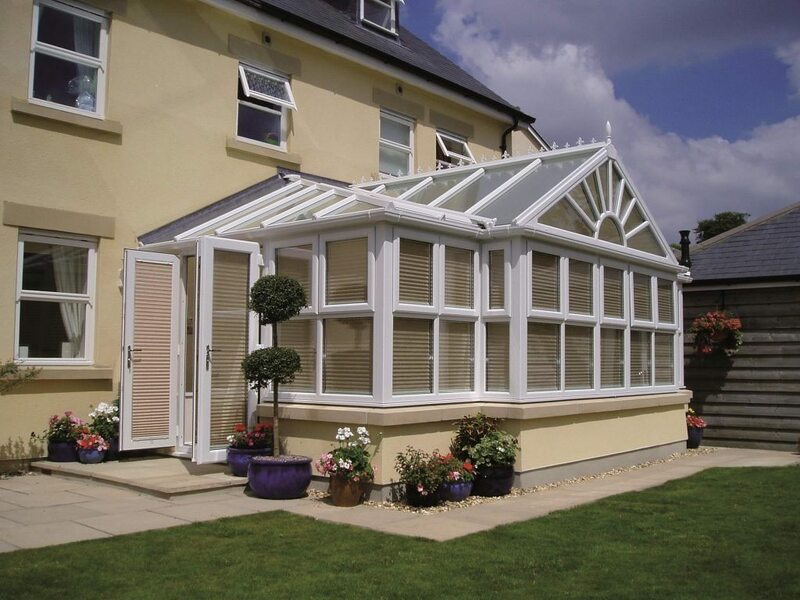 How would you design your own Conservatory?